Due to the wave of new product announcements it may be a while before I get around to reviewing one, but on paper it sounds very exciting. The 7D was a revolutionary body when it was released and for quite some time until the 5D Mark III & 1D X came out, it really had some features (like Zone AF) that I really longed for. Now one thing I hated about the 7D was its very mediocre image quality due to its sensor (shared with the 60D) – it just had too many megapixels for the size of the chip which resulted in more noise, softness and a lack of dynamic range that drove me nuts. 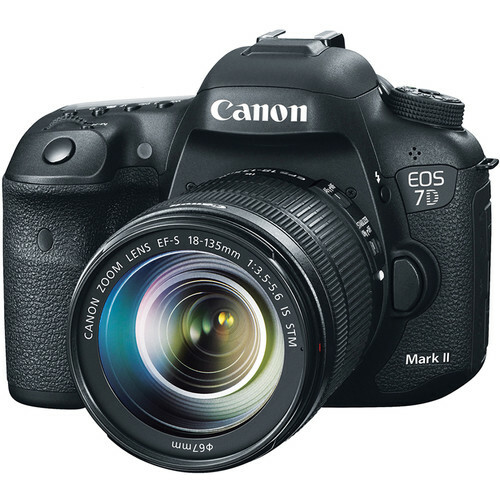 What I see in the new 7D Mark II is a camera that once again brings a lot of great features to the table and thankfully uses the same control layout as the 5D Mark III. I think this is huge because it makes a viable option as a 2nd body for 5D Mark III shooters who can benefit from the reach and performance this body offers, without having the lame design found on the 6D (which lacks the all-important joystick). I’m glad to hear about the support for up to ISO 16000, but I’ll need to see it in action before I can really comment on its performance. I’m also glad to hear about the great 10fps burst mode with dual DIGIC 6 processors and 65pt AF system that can keep up with the action as well as a buffer that can swallow up to 31 RAW files (using UDMA 7) before it chokes. I think these factors make it a much more practical sports camera than the highly anticipated Nikon D750 which appears to be competing more with the 5D Mark III than the 7D Mark II. One very exciting feature to see built in finally is the intervalometer which avoids the need for the expensive and confusing to use TC-80N3. This will make this a great choice for time lapse photographers, and videographers on a budget are sure to enjoy this camera as well. Overall I’d have to say that on paper this camera seems to be worth the wait and includes many features people have been longing for. It’s insane in this day and age that there’s a built-in GPS yet Wi-Fi (which is becoming standard on most cameras) is a ridiculously expensive $849 option. 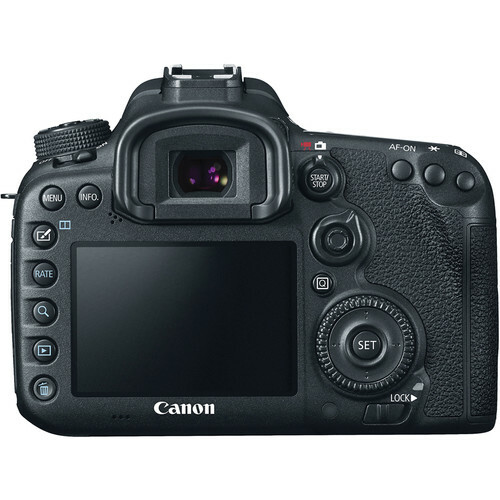 While I personally hate using WiFi on the camera, it is an option that people come to expect and desire so I’m perplexed why this camera wouldn’t have it when the 6D has it built in. It’s a little thing, but I also suspect people will appreciate having the built-in flash as there are times when it comes in handy. All in all, I think it’s a worthy upgrade for anyone who has an investment in EF-S lenses that they’d like to continue to use. This seems to be the best APS-C camera Canon has ever made, so that’s something for cropped sensor fans to be very excited about. Click here to learn more or order today on the B&H web site. 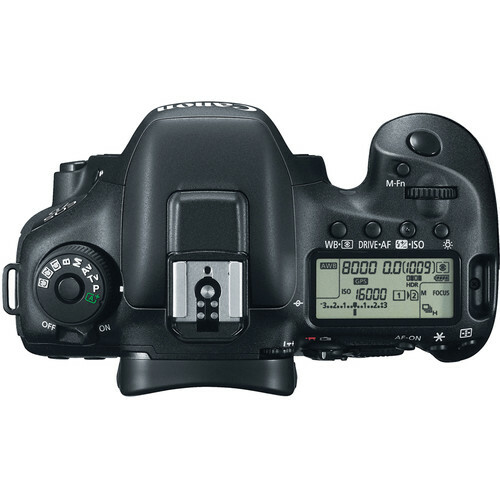 My friends at Adorama have it available here and Amazon has it here.